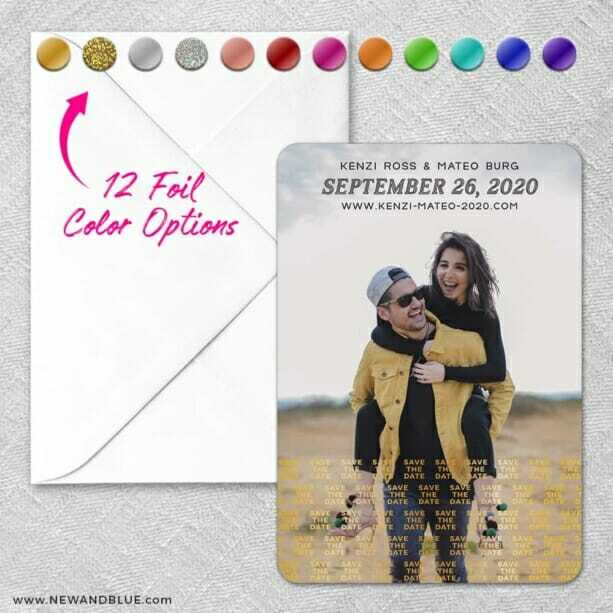 Choose an optionClassic Magnet - 4.88" X 3.38"Grande Magnet - 5.5" X 4.25"
Magnets are printed on extra thick, satin-luster paper, which beautifully enhances photos and artwork. (Magnet thickness is 33 points.) You can easily edit colors, fonts, and wording using the online design tool, and it only takes minutes to create a unique design.